Home TV Guides Is Turner Classic Movies available on Roku? Hello Folks! I know you are excited to find out if Turner Classic Movies is available on Roku or not? So, Guys, I will clear your doubt over it. You know very well about Roku and as well as TCM. 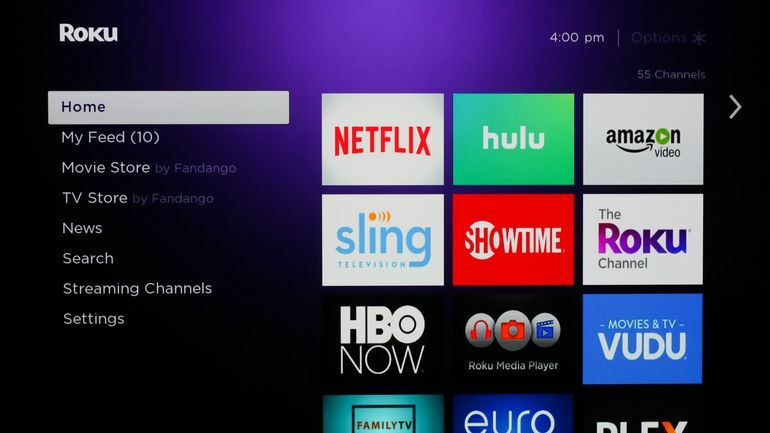 Roku streaming players are a more convenient and cost-effective way to watch TV. It’s a very simple streaming device for people of all age and TCM, it has a large collection of classic movies. You can very well say that it’s a warehouse of classic movies. So you can imagine when these two work together how easy your life will become. Just connect your Roku device to the internet and enjoy the Classic movies. We know you love Turner Classic Movies. It may be even the favorite channel you like to watch on TV and also the very reason you still haven’t decided to cut the cord on cable TV. We bet that the thought of doing away with the cable that requires you to pay a significant amount of money has crossed your mind a thousand times. But, still, you decided to keep the cable since TCM was available on it. For all those people who have been reluctant to pull the plug on cable TV because it was the only place where TCM was available, we have some good news for you guys. TCM is now going to be available on various streaming platforms, which also includes Roku. Now you can get classic Movies with TCM schedule on Roku. TCM’s online video subscription service called FilmStruck was launched in November, and it’s initially available on the web, Android, iOS devices, Apple TV and Amazon Fire TV. TCM has also launched TCM mobile app. FilmStruck is going to offer some impressive content to the movie buffs. A whole assortment of classic, contemporary, foreign, indie and cult films are going to be made available on Filmstruck. Viewers will be able to enjoy notable films as well as precious old commentaries, documentaries, interviews and film trailers. You can enjoy FilmStruck, a test of TCM on Roku, and FilmStruck is also available on Google Chromecast second generation, Chromecast Ultra devices, Amazon Fire TV, iOS and Android devices, and the web. Next article How’s the Married Life of Joseph Duggar and Kendra Caldwell Going? How to watch USA network live on Roku? how much does a subscription for TCM cost on Roku? Subscription Cost is $11 monthly with Criterion collection library and $7 monthly without it.